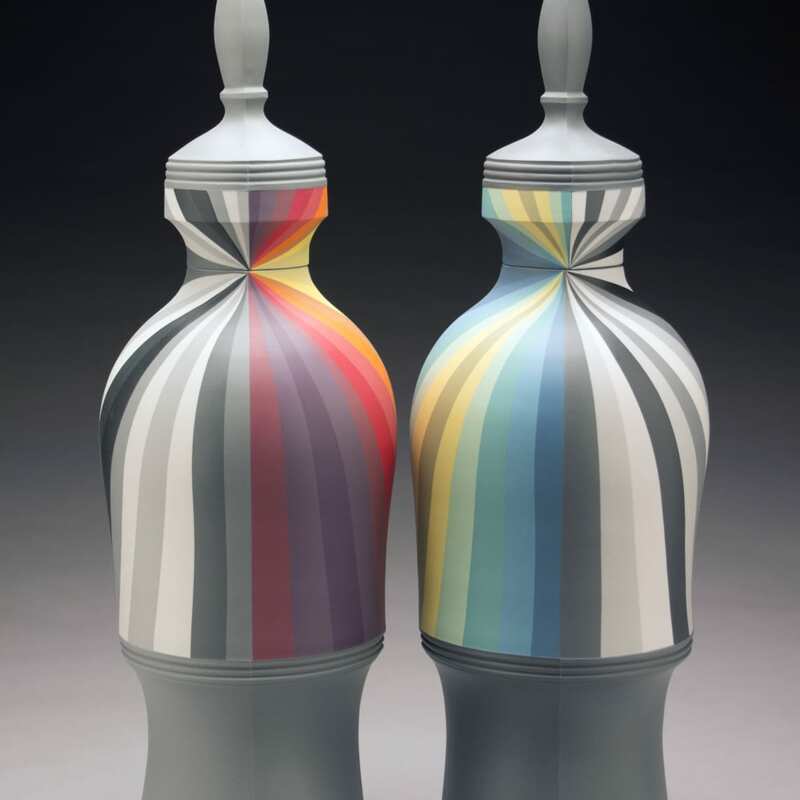 Born in Rochester, NY, Peter Pincus is a ceramic artist and instructor. He joined the School for American Crafts as Visiting Assistant Professor in Ceramics at Rochester Institute of Technology in Fall 2014. Peter received his BFA (2005) and MFA (2011) in ceramics from Alfred University, and in between was a resident artist at the Mendocino Art Center in Mendocino, California. Since graduate school, Peter worked as the Studio Manager and Resident Artist Coordinator of the Genesee Center for Arts and Education in Rochester, NY, Adjunct Professor of three dimensional studies at Roberts Wesleyan College and has established a studio in Penfield NY.